But behind the buzz and hype, what are the substantial ways that blockchain will change healthcare, and where will we see these developments first? Before answering that, let’s review the importance of blockchain and data in healthcare. We’ve all heard about blockchain, which underpins the world’s most popular and hyped cryptocurrency, Bitcoin. Blockchain, defined as “a shared public ledger, also known as a distributed database” records data and transactions in a distributed (and therefore transparent) manner. Gartner estimates that the value of blockchain technologies and solutions will reach $176 billion by 2025 and over $3.1 trillion by 2030. Deutsche Bank predicts blockchain systems to record transactions representing 10% of worldwide GDP by 2027. So, why is healthcare especially ripe for disruption by blockchain? Strong words. But Oscar Health co-founder/CEO Mario Schlosser (HBS MBA Class of 2007), reiterates this importance of data in explaining Oscar’s journey as a health insurance marketplace. Electronic health records (EHRs) have been serving as the underlying medical data system-of-record since the accelerated adoption by healthcare providers following the passage of American Recovery and Reinvestment Act of 2009, tied to the Meaningful Use deadline. Proprietary EHR systems powered by companies like Epic, Cerner, athenahealth and others now store voluminous amounts of patients’ critical health data. But they have not coalesced to become a “national health information backbone” as athenahealth CEO/founder Jonathan Bush (HBS MBA Class of 1997) puts it. Now in 2018, Bush’s predicted blow-up may now be upon us. Blockchain is a distributed, validated data ledger, not a database. So, while it will not replace EHRs, it can now support a more secure, universally-accessible and comprehensive system-of-record. This highly distributed, secure, worldwide access to patients’ health data is groundbreaking, providing universal authenticated access to patients’ medical records anywhere in the world. Blockchain will also change how healthcare and medical services are priced and paid. These changes are coming thanks to the enhanced identity management, smart contracts and instant machine-to-machine communication enabled by blockchain. WELL, a blockchain-enabled medical service network is another innovative company enhancing key aspects of healthcare service. WELL allows patients to contract with healthcare professionals worldwide, including speciality doctors, therapists and psychologists, while facilitating real-time insurance verification and reimbursement via the company’s cryptocurrency–WELL tokens. With funding from its Initial Coin Offering (ICO), WELL’s blockchain and asset tokenization facilitate immediate funds transfers by utilizing smart contracts and instantly releasing payments upon completion of milestones (e.g., visits, invoice approvals, et al). As exemplified by both WELL and PokitDok, blockchain technologies and asset tokenization will be used to address key issues, including changing traditional healthcare payment and pricing models. In fact, they already are. 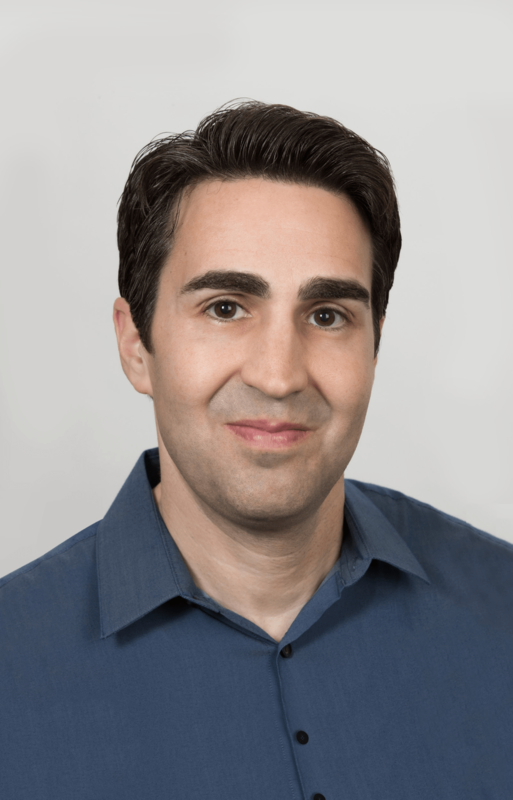 Philip Levinson is Vice President of Marketing at EdCast, which uses artificial intelligence and machine learning to provide distributed knowledge cloud platforms for enterprises, including HPE, Dell EMC, Walmart, Schneider Electric, Accenture and others. He was also the first marketing and sales executive at TigerConnect, a leading healthcare and clinical communications platform company. Follow him on Twitter @plevinson.